A new distribution centre for Sainsbury’s is currently under construction on their existing site at Houndsmill Industrial Estate In Basingstoke. The development is being built in three phase to allow the company to continue operating from the site, when complete the complex will include 51,000m2 of chilled and ambient storage. 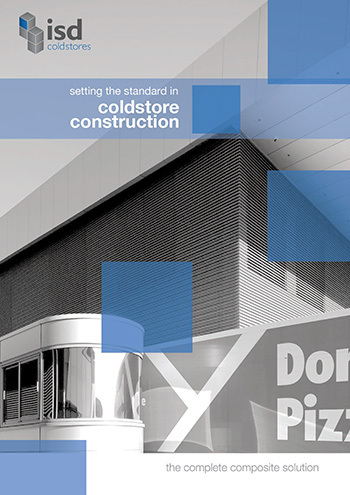 ISD Solutions started Phase One of the cold storage construction project early march 2013, the Chill Store was approx 130 mtr’s square 10 mtr’s high this equates to 25,000 m2 of 175mm thick PIR panel. Due to the project being completed in three phases, ISD had to build one of the end walls as an external wall, and infill from the top of the ceiling area to the underside of the portal steel, ensuring the wall would withstand the elements and provide a water tight enclosure until phase two was underway. The Phase One build also included the construction of a number of rooms within the chill store these included a Briefing Room, First Aid Room, Meeting Room, MHE , office and sprinkler valve station. 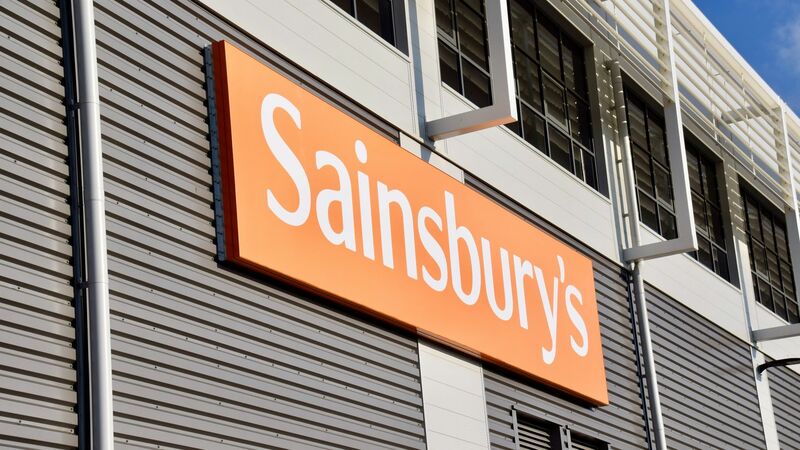 The building was design using Building Information Modelling (BIM) this is the first time that the majority of the team have used this on a distribution centre and the first time Sainsbury’s have used it on this kind of project. There are a number of benefits derived from using BIM, one of which is the client gets to see a complete model of the finished building before it’s ever constructed, a benefit for the various trades involved was due to everyone using the same 3D drawing we had clash detection, enabling us to see where other trades could potentially clash. ISD has now returned to the site to complete phase two of the project, Phase Two started at the beginning of February 2014 with the installation of the suspension and tophat assemblies. The Phase Two build is an extension of the Phase One build and involves the construction of a 64mtr x 130mtr x 10mtr high produce chill store. The build also includes a high-level infill wall much like the one built on the first phase but not for external application. The purpose of this wall is to protect personnel in the event of ammonia leakage. The Phase Two build includes the construction of a battery charge, QC office, Despatch Office that is a 1-hour fire rated enclosure and an MHE.